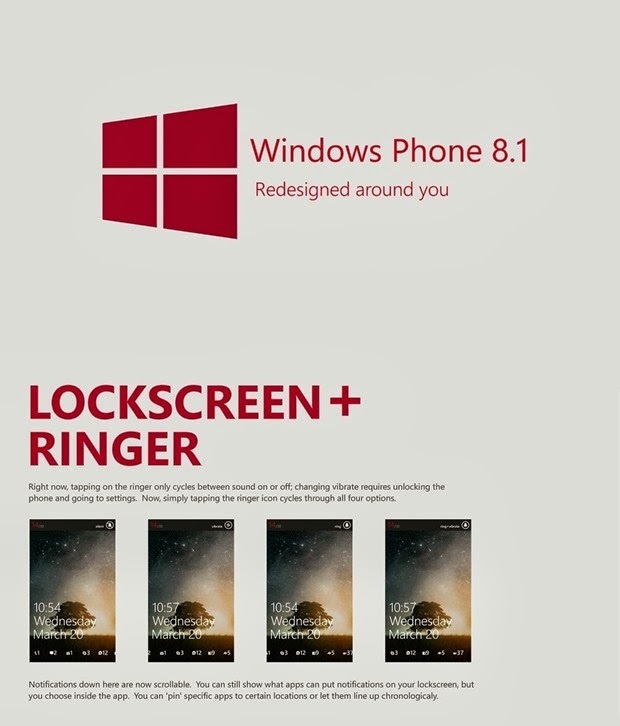 Paul Thurrott of Windows Supersite has deliver new information about the next version of Windows Phone 8.1. It could happen at the beginning of 2014. In the article can be viewed at this address, Mr. Thurrott first develops a whole panorama of customer satisfaction for their smartphones based on several surveys in the United States and Europe. If Apple's iPhone continues to get the best results by far, it seems that the Windows platform is now ahead Android on these criteria. It also notes that the main problem highlighted by the Windows Phone customers is the lack of applications. All this is not new and it is now two years since Microsoft is trying to fix this problem without success completely. This is where the information gathered by Paul Thurrott are interesting. In fact, he said that the next version could incorporate the notion of universal binaries, which would jointly develop applications for Windows Phone and Windows RT. In the current version, the shared code is only 33% and that number could rise to 77% in the next version. The second major improvement involved multi-tasking, highly problematic today. If users can manually close the tasks in an intermediate release called GDR, the actual operative management of background tasks will intervene with this version 8.1. The third point relates to the improvement of screens larger support. 5-6 inches in GDR3, support will be extended to 7-10 inches in version 8.1, this opens the door to the construction of "phablets" Windows Phone. The Back button will be deleted. Indeed, it is one of the negative aspects of the operation of Windows Phone. Users navigate from one application to the other from the Windows button, as they do on an iPhone and support on this Back button generally result in no longer be there. Paul Thurrott says that Microsoft clearly has the ambition to break into the high-end, luxury products, where the margins are. Currently, the Lumia 520 and 620 allowed the platform to a small market share, but it is not on these segments to build reputation and profits. This is why the manufacturer will try to promote new high-end products, especially in terms of sizes and screen resolutions.